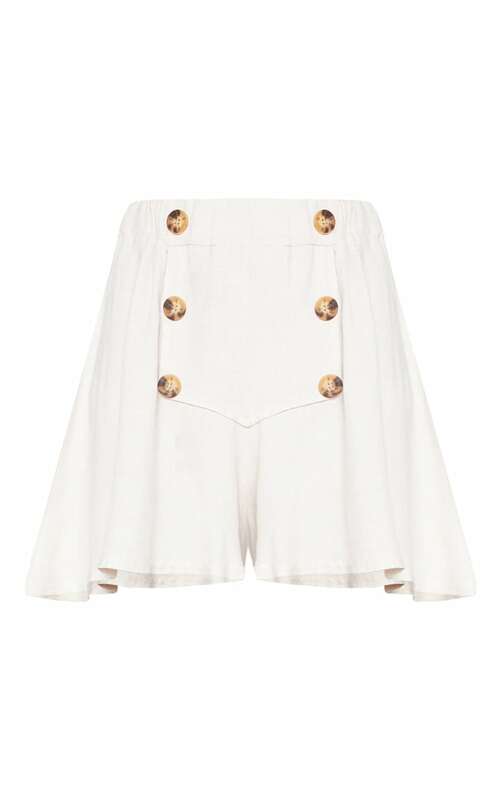 These shorts are everything we are loving for the summer season. Featuring an ultra-soft lightweight material with a button detail and a loose floaty fit. Style these shorts with the matching top and tie-up sandals, complete the look with a straw bag for an ultimate summer-worthy look.